Rachel, a partner in the Firm’s real estate group, focuses her practice on the representation of developers, lenders, property owners, landlord and tenants in leasing, acquisition and sales, finance, and development transactions. She works with clients as they acquire and develop retail, multifamily and office properties. 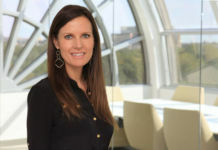 She has experience drafting and negotiating loan documents and reviewing due diligence in connection with interim, permanent, and construction financing related to loans secured by commercial real estate, including retail, office, and multifamily projects. Rachel has been with the Firm since 2015. Jeff, a partner in the Firm’s litigation group, represents clients in a broad range of civil litigation, with a focus on complex commercial cases. 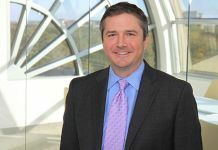 His practice includes advising clients on commercial litigation issues, as well as matters arising under federal and state consumer protection statutes, including the Dodd‐Frank Act, UDAP laws, and other related state law compliance issues. 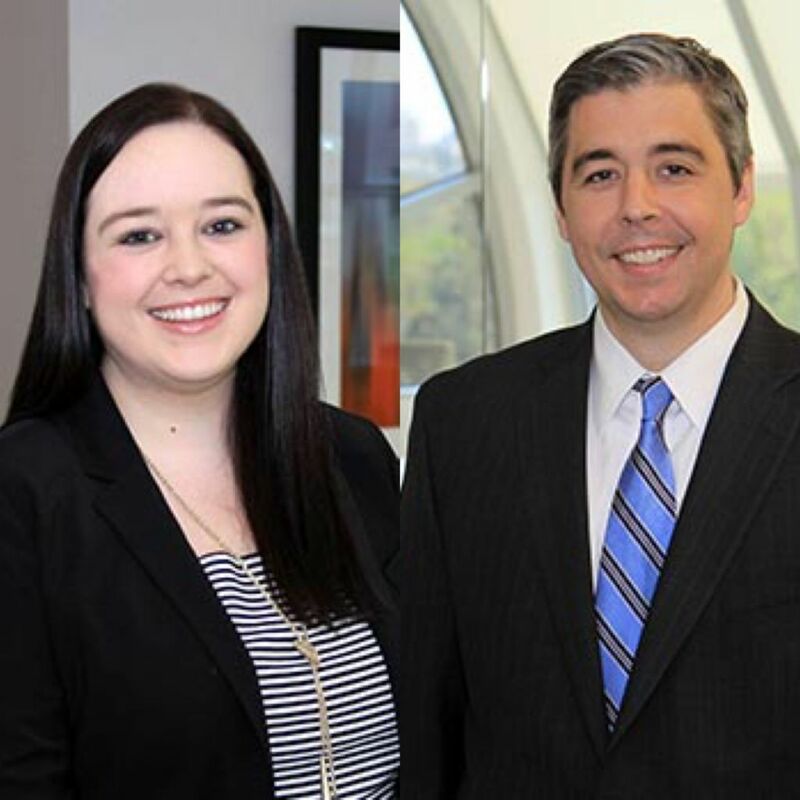 He has also assisted multiple clients in responding to civil and criminal government investigations, including matters arising under the Foreign Corrupt Practices Act (FCPA). Jeff joined the Firm in 2015. 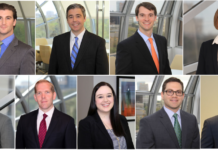 Wick Phillips is a full‐service business law firm serving clients across Texas and the United States. 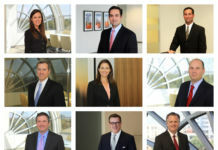 Founded in 2004, the firm has grown to more than 60 attorneys, specializing in all areas of business law—complex commercial litigation and appeals, corporate transactions, labor and employment, real estate, intellectual property, bankruptcy, insurance coverage, tax, and securities—with offices in Dallas, Fort Worth and Austin. 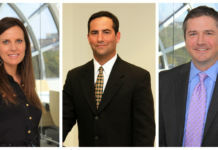 For more information, visit www.wickphillips.com.